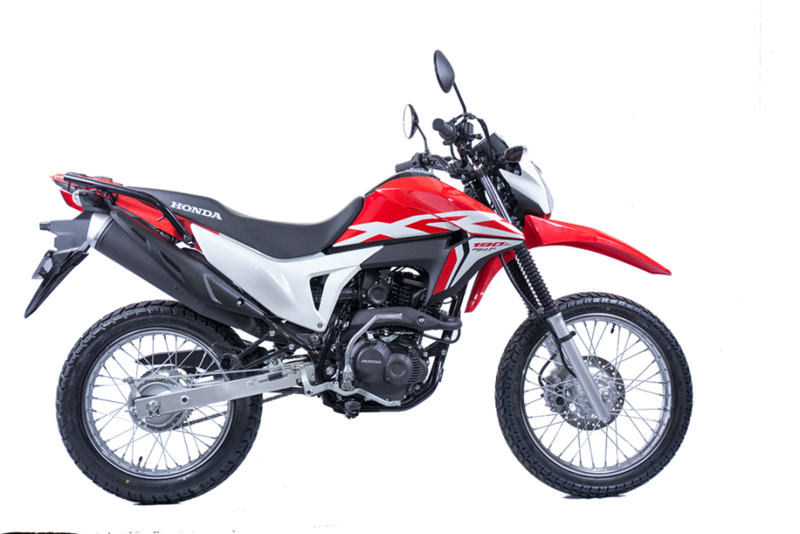 Honda Nepal, has launched the all new XR 190L in the Nepali market. The XR 190L is the first off-road motorcycle in Nepal to have PGM-Fi (Fuel-Injection), which delivers precise amount of fuel to the engine, which means easier cold starts, better mileage and consistent power delivery. It also comes with a backup kick start. Weighing just 123kg, the XR 190L is easy to handle with a strong initial pickup. The 12-liter fuel tank with fuel level indicator, means the rider won’t have to worry about finding fuel stations on his adventures. Although the motorcycle has a high ground clearance, the seat height is relatively low, making it accessible to short riders. Spoked rims, long travel suspension, and a reliable air-cooled engine, all make the XR 190L a capable off-roader. 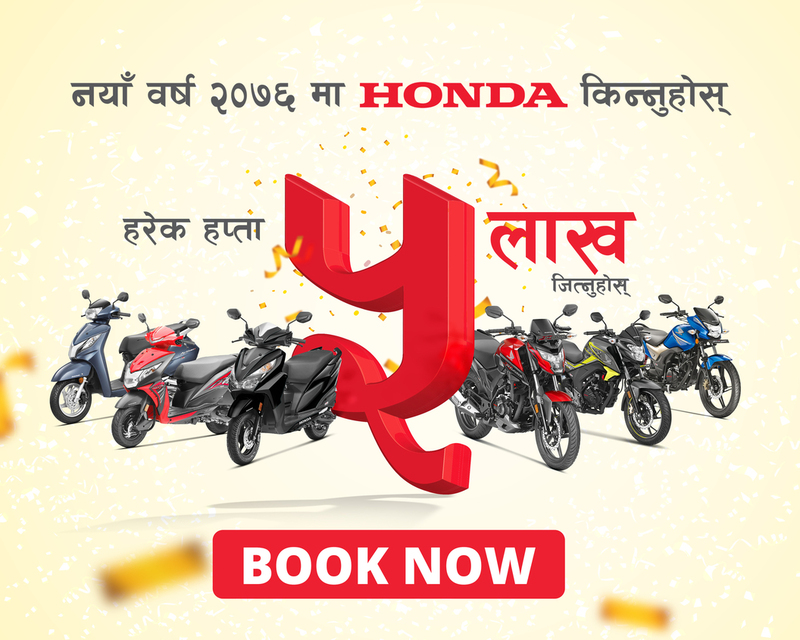 Honda Nepal truly believes the XR 190L is ideal to travel around anywhere in Nepal in any road conditions, since the motorcycle is technically easy to repair and maintain.